As one of just 10 hospitals in New York State to have earned Comprehensive Stroke Center certification, Crouse Health is proud to provide the full range of stroke care services. Comprehensive stroke centers are the best-equipped medical centers in a geographical area that can treat any kind of stroke or stroke complication. At Crouse, receiving fast stroke diagnosis and treatment starts even before patients arrive at the Emergency Room. Once on the scene, our Emergency Medical Services partners start communicating with our ER and stroke teams, providing information vital for immediate treatment. Working together, we’re consistently meeting — and exceeding — aggressive door-to-treatment times that surpass the U.S. average. 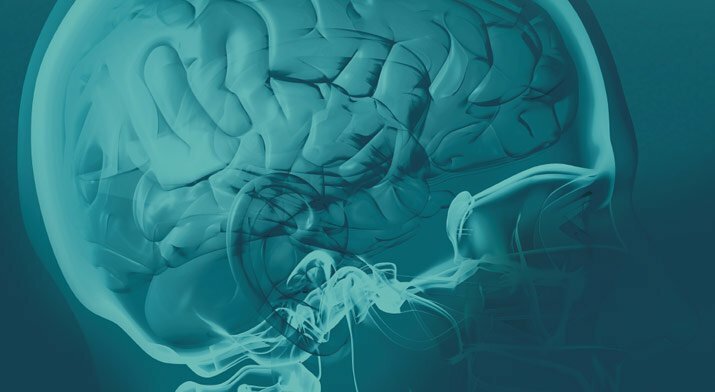 Crouse provides options for post-stroke rehabilitation, as well as continuing education to patients, our EMS partners and the community about the risks factors and signs of stroke. Crouse is the only hospital in the region equipped with two hybrid operating room suites, allowing our multidisciplinary stroke team to provide the most advanced endovascular stroke rescue capabilities 24/7. If tPA is given within three hours of symptoms, the effects of stroke decrease significantly. Crouse has earned the American Heart/Stroke Association’s Target: Stroke Honor Roll Elite Plus recognition for meeting — and exceeding — AHA guidelines for giving tPA within 45 minutes. As a New York State-designated Primary Stroke Center since 2007, we’ve worked to raise awareness in our community about the warning signs of stroke. 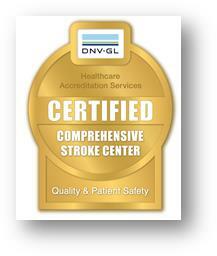 With our designation as a DNV Comprehensive Stroke Center and home to the region’s newest ER, Crouse Health continues to deliver superior stroke care to Central New York patients. If you suspect someone is having a stroke or other type of acute injury or illness, call 911 immediately. Musician Todd Hobin: Had a Stroke. Back on Stage.